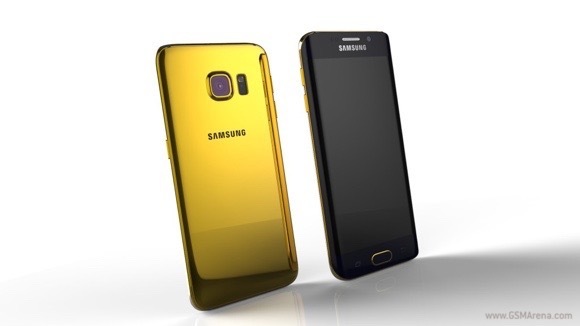 Samsung Galaxy S6 and Galaxy S6 edge got the Goldgenie treatment. The UK-based jeweler will begin taking pre-orders for tricked out versions of the smartphone duo in a couple of days, on March 20. The Korean giant’s hot new flagship smartphones will be available in 24k gold, rose gold, and platinum. Goldgenie is expecting high demand for all three precious metal finishes. 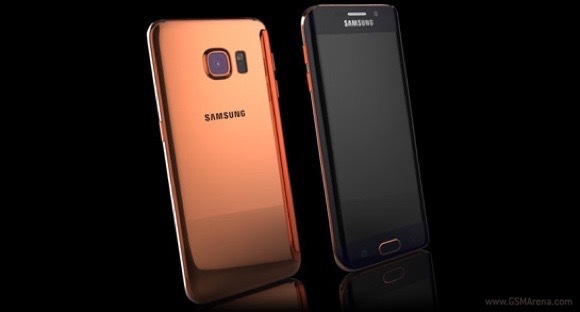 Of course, having your Samsung Galaxy S6 dressed in 24k gold won’t come cheap - Goldgenie’s pricing kicks off at £1,664 (around $2,457). The jeweler will begin shipping smartphones to customers in two to three weeks after the April 10 retail launch of the smartphone. Why doesn't it come to Nexus devices? Blame Goldgenie . They're the ones hyping up the trend.